Find the auto parts you need and get back to the work you love in Nicholasville, KY.
Father’s Day is coming up, and for many dads, few gifts are better than new auto parts. Whether it’s a fun accessory to help him customize his vehicle or the missing piece he needs to complete a restoration project, the right component can easily serve as the perfect gift. So which auto parts are your best option for a Father’s Day gift? Here are a few ideas to get you started. If Dad is constantly tinkering around to improve his hot rod’s performance, a performance air intake could be the perfect accessory. Performance systems provide more air to the combustion mix, which means the engine doesn’t have to use as much fuel. More importantly, this upgrade also boosts the vehicle’s torque and horsepower for a more powerful driving experience. Your dad’s car is an extension of his personality—so why not help him show that off? Custom grilles, decals and emblems, side vent trim, and rocker panels are just a few of the options that will help his car or truck be truly one of a kind. 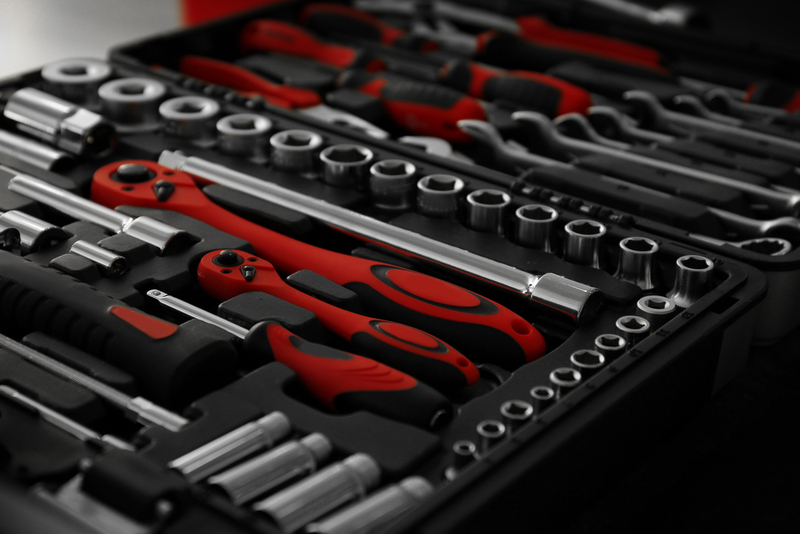 For the true DIY car repairman, having the right tools on hand can make all the difference. If you’re not sure which auto parts your dad needs, you can’t go wrong with a new ratchet and socket set. These invaluable tools will get a lot of use for repairs and restoration work alike. With a wide selection of OEM and aftermarket car parts, Smyth Automotive in Cincinnati, OH, makes it easy to find what you need this Father’s Day. To learn more about the inventory and services offered by this auto parts store, visit them online or call (513) 528-2800. For more tips and tricks, tune into Smyth Automotive's podcasts for all devices, and follow them on Facebook, Instagram, and Twitter for more information! Other Announcements, Events and Deals from Smyth Automotive, Inc.